Square Enix announced during its E3 2016 live stream that the block-building RPG Dragon Quest Builders will be released for the PS Vita and PS4 in North America on October 11, 2016 and in Europe on October 14, 2016. In this all-new building adventure, players will use their creativity to gather and combine a variety of unique tools and materials in order to rebuild Alefgard, a realm destroyed by the menacing ruler of the monsters, the Dragonlord. 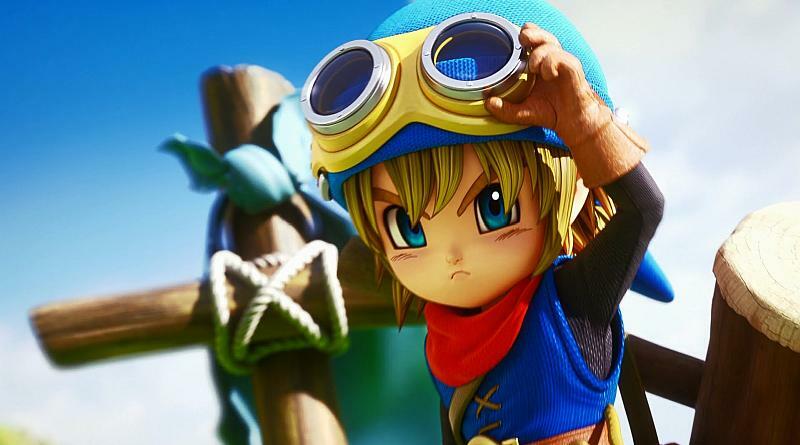 Dragon Quest Builders offers sandbox gameplay combined with an immersive story and allows players to interact with a host of iconic characters and monsters. Players can let their imagination run wild to create an infinite variety of structures, in response to extravagant requests from citizens eager to find new homes. With an easy-to-learn and quick-to-master control system, Dragon Quest Builders will have builders of all skill levels creating masterpieces in no time.